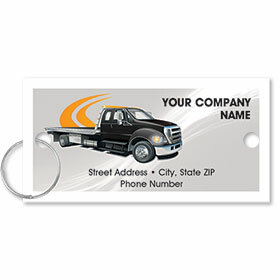 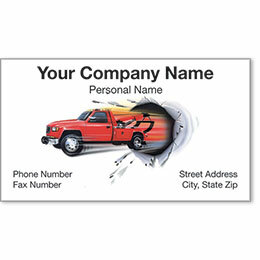 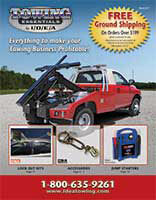 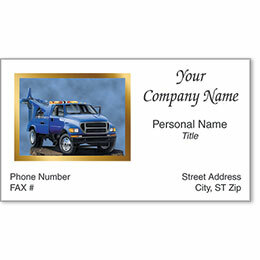 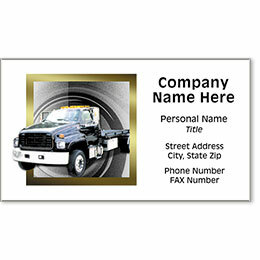 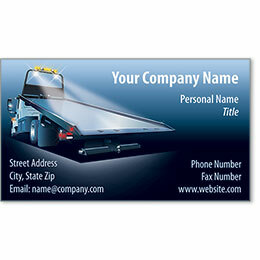 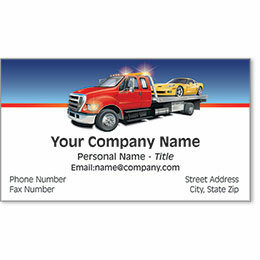 Create a sleek and professional appearance for yourself and your roadside service with our vibrant towing business cards. 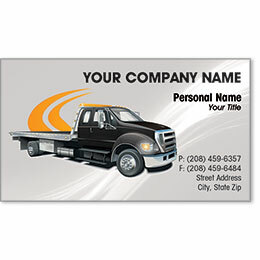 Our premier tow truck business cards feature a raised imprint for an eye-catching finish while our designer series cards incorporate your tow shop name and details into the design. 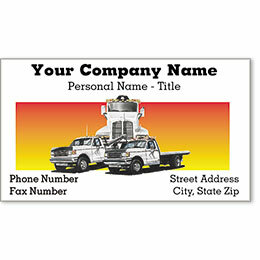 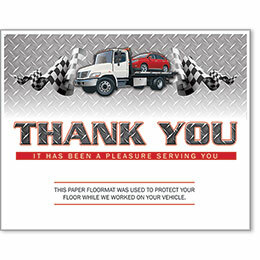 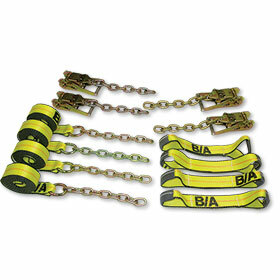 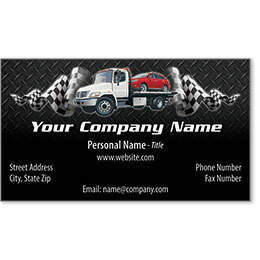 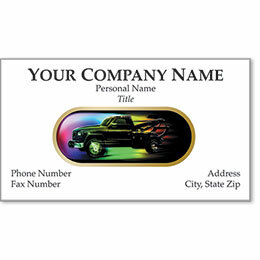 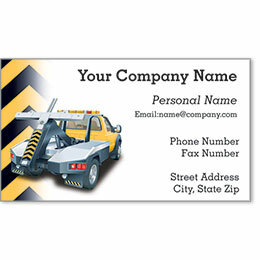 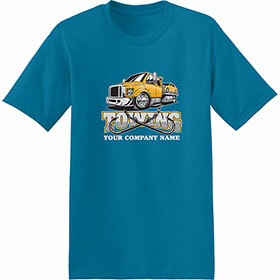 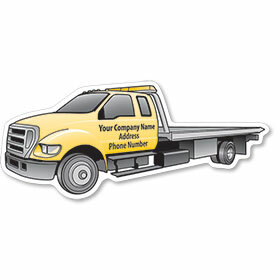 These full-color towing service business cards are sure to keep your shop at top of mind for future and repeat customers. 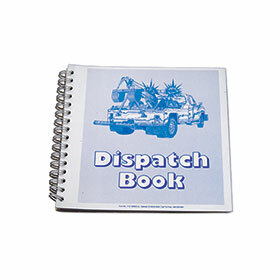 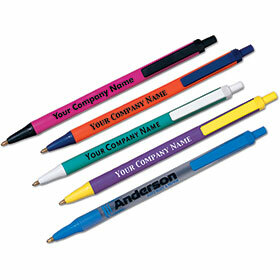 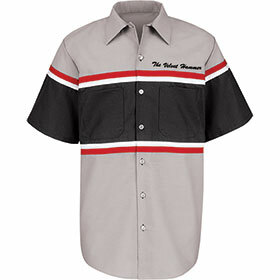 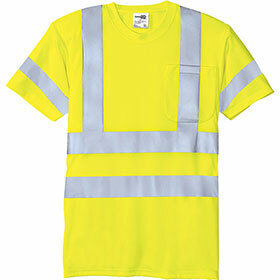 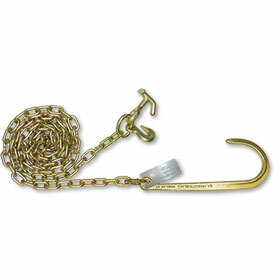 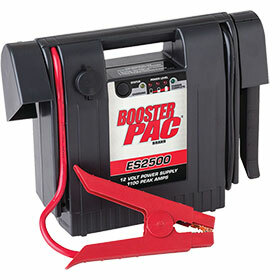 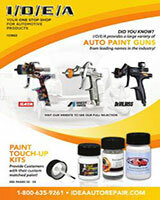 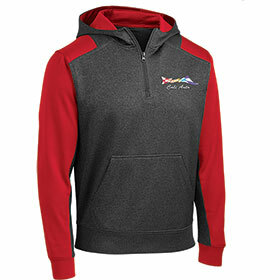 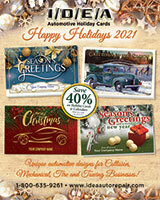 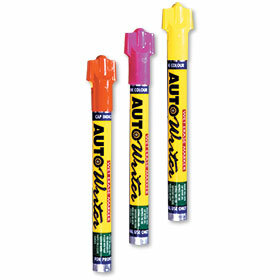 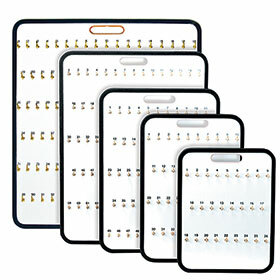 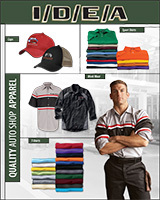 Order in larger bulk quantities and save on each individual card.